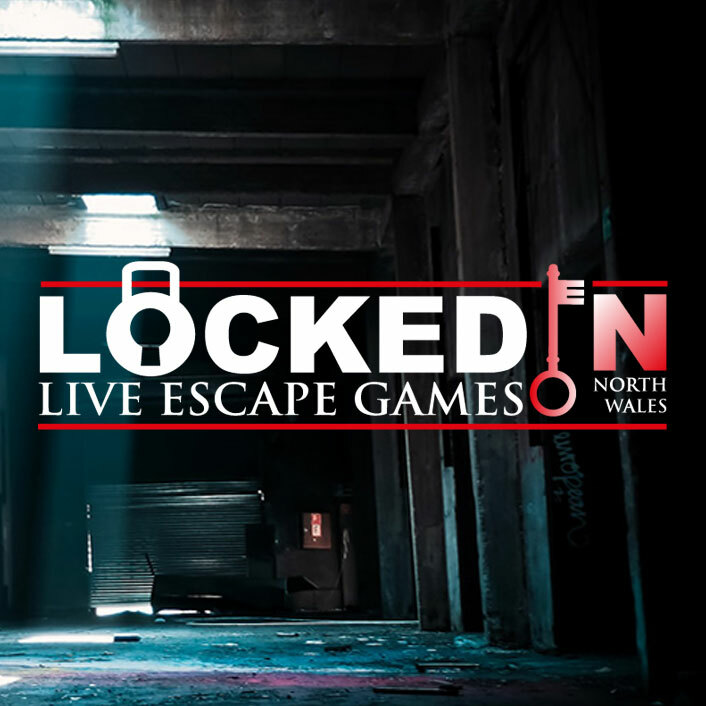 This Gift voucher code entitles the purchaser to £40 discount off their online booking at Locked In North Wales. Once your purchase has been completed you will receive a voucher code to redeem via our website. Use within 1 year of purchase.